Equip your home with whole house music & audio systems powered by Vintage Security. Contact us today for your free in-home consultation or to learn more about us. Three levels of speakers will give you the sound you are looking for at the price that matches your budget. 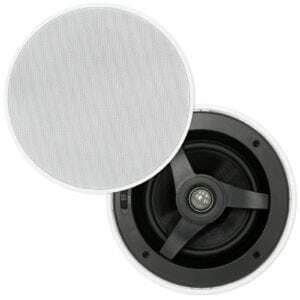 Recessed ceiling or wall speakers, as well as outdoor speakers, will allow you to listen to your music throughout your entire home. 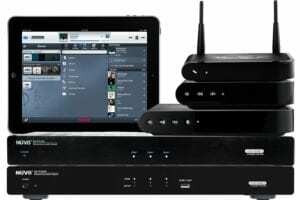 Stream your music from the internet, your computer, receiver or virtually any source to any room in your home. Control what music plays in each room with a convenient app or either a smart phone or tablet. For easy access to your music, you can have a high tech touchscreen in any location in your home. It’s like having a tablet conveniently on your wall.